I had been cycling with a fit from reputable bike shop and thought I was happy. I was among the stronger athletes in my area and felt like all was good. I thought I would do this fit just to make some minor adjustments.....I mean really......how much would need to be changed???? Little did I know that the F.I.S.T. fit would change the way I looked at cycling. 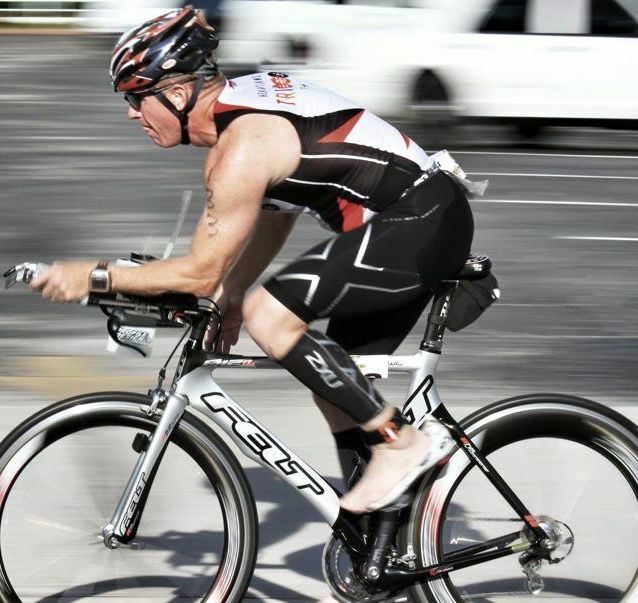 I am more comfortable on the bike and getting far more out of my pedal stroke now. Coach Kameel took the time to really get to know my body type and what the set up would need to look like for me. He was meticulous in his approach to my fit ; leaving no stone unturned. Coach Kameel is an open book full of knowledge and an amazing guy! I am thrilled with my fit and blessed to have met such a good man. Thanks Coach Kameel for just being you brother!!! !